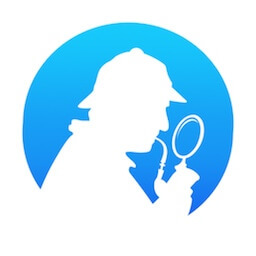 Review Sherlock is software to do App Store and Mac App Store analysis. Review Sherlock est maintenant gratuit. Vous pouvez télécharger le logiciel Review sherlock en utilisant ce lien. The price of « Review Sherlock » drops from $ 29.99 to $ 9.99. 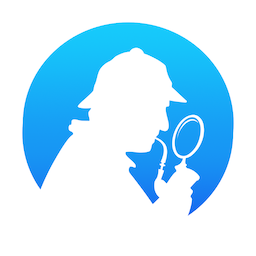 Release of Review Sherlock 1.0.1.
Review sherlock was just updated to version 1.0.1.